Enclosure Heaters For Electrical Housing Applications. 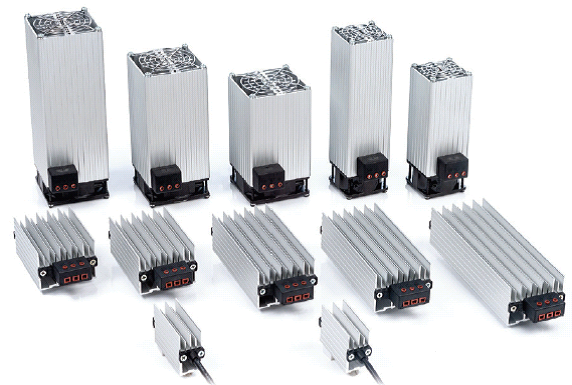 – Click for Enclosure Heater Controllers. 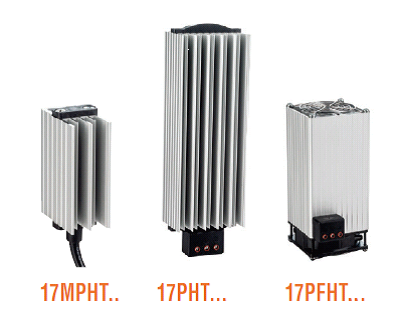 – Available in 12 sizes from 15W to 750W. – 230V 50/60Hz power supply. – Operating temperature -45 to +70 degrees Celsius. – Thermal over current protection.